BERKS, SCHUYLKILL COUNTIES JOIN FORCES FOR AREA'S SECOND WHAT'S SO COOL VIDEO CONTEST | What's So Cool About Manufacturing? The Manufacturers Resource (MRC) has announced that partners in Berks and Schuylkill counties have joined forces to produce the area’s second annual What’s So Cool About Manufacturing? (WSCM) student video contest. 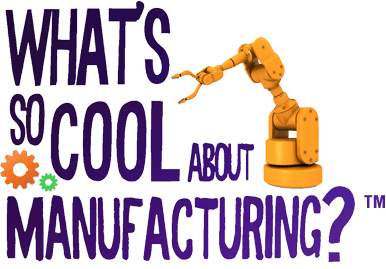 Hosted on the new What’s So Cool About Manufacturing? website at WhatsSoCool.org, the 2017 Berks Schuylkill Contest will give eighth graders from 15 Berks school districts and 11 Schuylkill school districts the opportunity to connect directly with local manufacturers, document their experiences and present them in an educational and “cool” way through film media. The contest was created to generate excitement that draws students to consider manufacturing career paths. 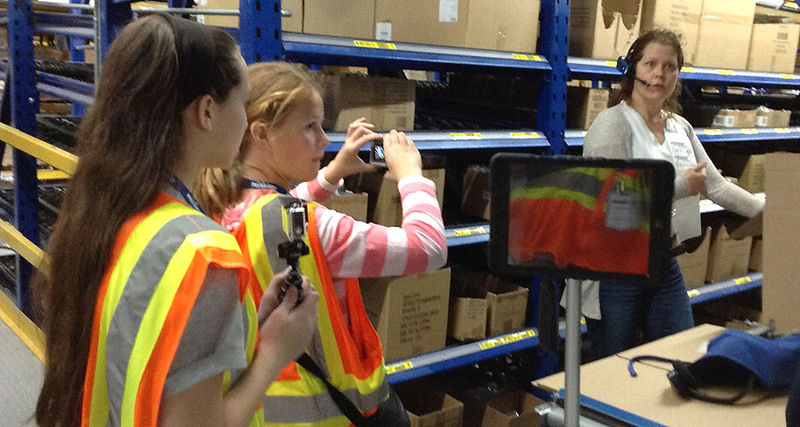 This year, there are 32 middle school teams from the two counties partnered with manufacturing companies in the area. The contest’s expansion reflects the tremendous efforts that MRC, and partners in both counties have put forth in the community. The students’ video submissions will be posted on the What’s So Cool website. The videos will be open to the public for voting in March 2018 for the Viewer’s Choice Award, and judges will determine best videos in a variety of other categories. In March 2018 students, parents, educators, manufacturing leaders, community sponsors, local legislators, and project partners will gather for an award ceremony to announce and acknowledge winning teams. The WSCM campaign is led by MRC, which is based in Allentown, PA. Original funding was furnished by a grant from the Pennsylvania Department of Community and Economic Development (DCED). Funding for this year’s Berks Schuylkill WSCM Contest is provided by the Pennsylvania Department of Labor and Industry’s Business-Education Partnership (BEP) Grant, the Pennsylvania Department of Community and Economic Development’s Appalachian Regional Commission (ARC) Grant and community manufacturing company sponsorship. In addition to MRC, PBS39 Lehigh Valley, and Sahl Communications, this year’s Berks Schuylkill County partners also include Berks Business-Education Coalition, Berks Career & Technology Center, Berks County Industrial Development Authority, Berks County Intermediate Unit, Berks County Workforce Development Board, Greater Berks Development Fund, Greater Reading Chamber of Commerce & Industry, Greater Reading Economic Partnership, Kutztown University Small Business Development Center, Pottstown High School Career & Tech, Reading Area Community College, and Reading Muhlenberg Career and Technology Center.